In the last decade an enormous amount of high rise buildings have been constructed around the world. 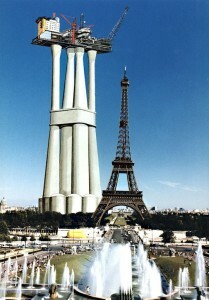 Among the worlds top ten tallest buildings, only two are older than ten years. The majority of the new tall buildings have been constructed in Asia. In fact the USA now only has one representative in the top ten tallest buildings, while Europe has had none for a long time. Amazingly six of the ten tallest buildings are in China. Compare this to the situation twenty years ago when the majority of the tall buildings were American. 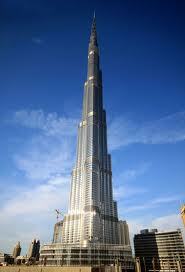 With this boom in building, the title of the tallest building in the world has changed practically on a yearly basis. I think this has reduced the excitement among the public about what an achievement it is to build this high. This is especially the case in the English speaking world where there have been few record breaking examples built in recent memory, although the tallest buildings still usually have Western designers. But the current title holder of the tallest building in the World, the Burj Khalifa building, is so significantly higher than all others, it would seem that its position at the top is safe for the foreseeable future. 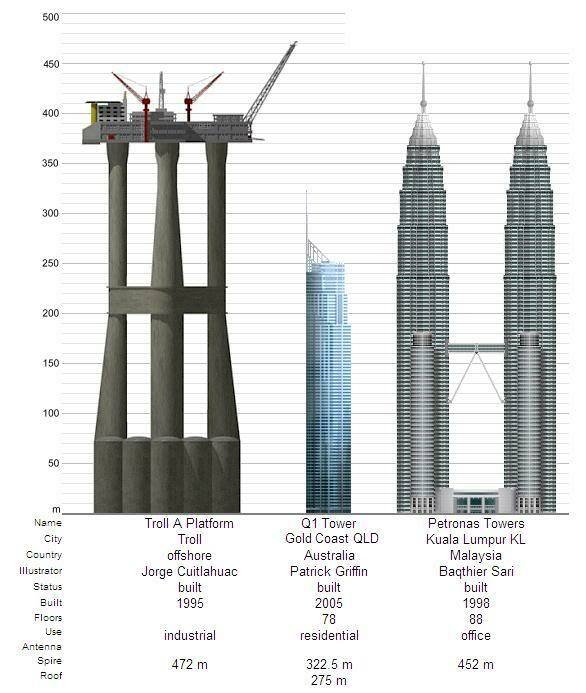 However it is worth considering the height of oil rigs in comparison to the tallest buildings. The bulk of these enormous structures are hidden from view and the two tallest would be the second and fifth tallest buildings in the world if placed on land. Similarly the highest mountain on earth would be Hawaii rather than Everest if measured from the sea floor. See below for the current list of the top ten highest buildings in the World, incorporating the two tallest oil rigs in bold and italics.